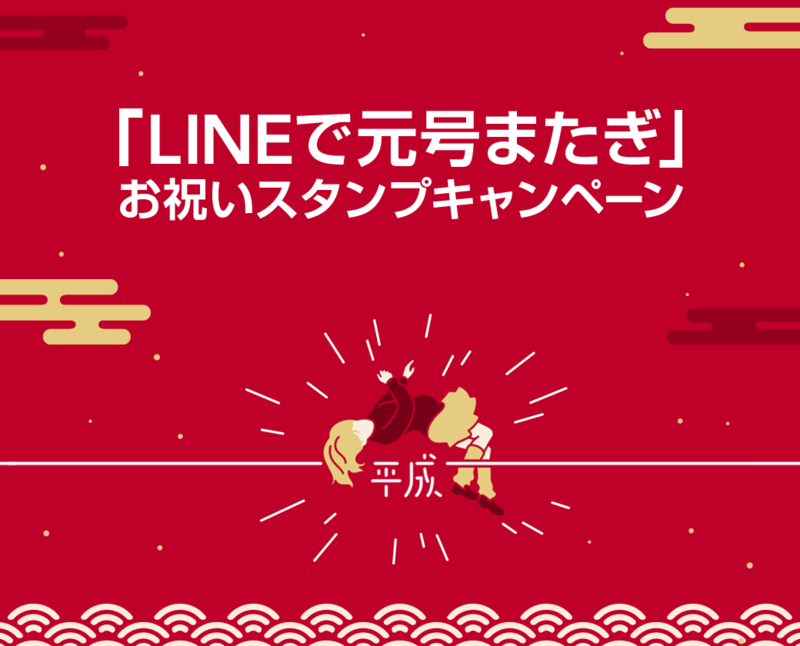 LINE has announced the release of LINE Taxi, a service that allows LINE users to call taxis directly from the LINE app. Through a tie-up with Nihon Kotsu Co., LINE Taxi users will also enjoy access to approximately 3,340 cabs throughout the Tokyo area for the initial release. LINE Taxi does not require any external apps to be installed, users can call taxis by utilizing GPS functionality, inputting building information and designating pickup points directly from the LINE app. In the subsequent nationwide release, the service plans to increase cab availability by capitalizing on the nearly 23,000 taxis owned by Nihon Kotsu’s network of 129 partners as it expands to attain the industry’s largest taxi pool.